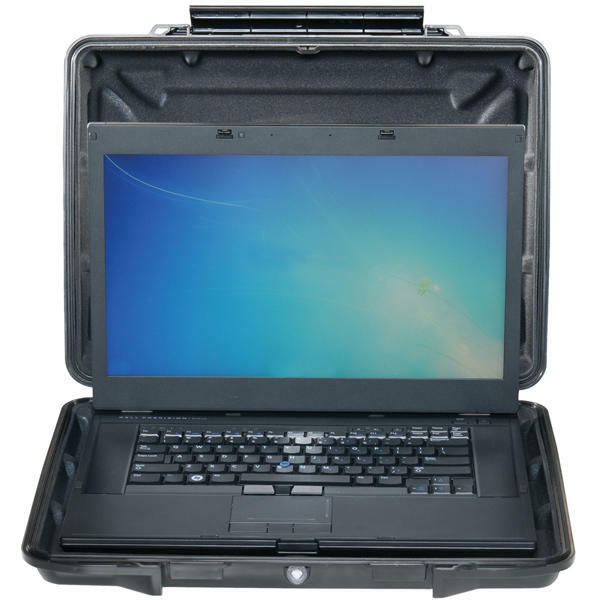 Peli Hardback Cases provide watertight, crushproof protection for eReaders, Tablets, Netbooks and Laptops. Suitable for: Laptops up to 14"
Most products are in stock with our suppliers. On receipt of your order, if an item is temporarily out of stock we will contact you ASAP to discuss delivery times. Delivery Times - how long will it take? Estimated delivery times vary between brands - a guide for stock items is shown below. Unless agreed with ourselves, goods will not be despatched until full payment has been received. If you need to know stock availability or delivery time before placing your order, please contact us first. Peli 1 day - Orders processed by around 3.30pm are normally despatched on a next working day delivery. SKB & Defender 2 - 3 days - Orders processed by around 12 noon are normally despatched on a 2 - 3 working days delivery. For larger items or quantities that require a pallet please allow 3 - 5 working days. Bott Approximately 5 working days. Zarges Approximately 3 working days. Maxado Approximately 3 working days. We will always endeavour to arrange despatch as soon as possible and every effort is made to deliver within the period stated. However, no responsibility will be accepted by Casemarket Ltd for any loss or cost incurred by failure to deliver by the stated estimated date. Express Delivery is available on most products for an extra cost - please contact us for details. Once your order has been processed, you will receive your VAT Invoice by email along with Estimated Delivery Time. Where can we Deliver and How much will it Cost? Prices advertised on our website include free delivery within mainland UK according to the stated Estimated Delivery Time as shown above. Goods can also be delivered to Northern Ireland, Southern Ireland, Isle of Man, Scottish Highlands & Islands and the Channel Islands - please contact us for carriage charges. We can deliver to an address other than the billing address - just enter the details when placing your order. Because we have so many products on our website and they are shipped from different suppliers, we do not have an online tracking system. If you wish to track your order please contact us and we will email you the tracking details once they are available. Deliveries are made by Royal Mail recorded delivery or by standard courier, Monday - Friday (excluding Bank Holidays) during normal office hours. On request, we are happy to try and schedule delivery on a particular day if you need to make arrangements to receive the goods. Timed Delivery is available on some products for an extra cost - please contact us for details. It is the responsibility of the customer to ensure that delivery can be accepted at the address given. If you have any particular delivery requirements please enter them under Special delivery instructions on the Enter Your Information screen when you place your order. A signature is normally required at the delivery address, so it may not always be possible to leave a parcel without a signature or to deliver to an alternative address if the customer is not in on the day of delivery. It is the responsibility of the customer to check all parcels on delivery and note any problems or damage with the driver at the time of delivery. If there is nobody to accept delivery, the driver/postman will normally try again the following day or leave a contact card. The information on this page forms part of our Terms and Conditions. We can often improve on our online prices if you contact us direct, so it's always worth giving us a call on 0117 905 5034 or dropping us an email. 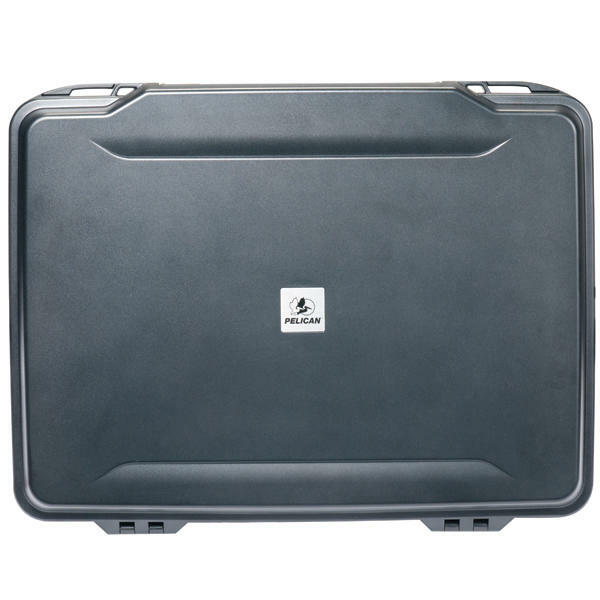 Many of our cases offer a number of accessories such as padlocks, lid organisers etc. These can be bought as separate items but most are also available to buy more cheaply as additional items along with the case. So if you are buying an accessory along with the case, order it via the case product page to get the best price. Prices shown on our website are for single items. If you are buying more than one item, please call us for a quote. If you find this product cheaper elsewhere online, from an authorised distributor, please contact us and we will endeavour to match it. Prices advertised on our website include free delivery within mainland UK. Please contact us for carriage charges to Northern Ireland, Southern Ireland, Isle of Man, Scottish Islands & Highlands and the Channel Islands, or for Express/Next Day Deliveries or Timed Delivery. Our website shows prices both with and without VAT. We reserve the right to amend prices without notice in accordance with our costs. Where a product price shows £0.00 please contact us for a price.